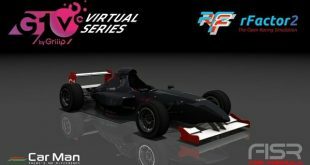 The rFactor 2 Build v1109 dropped on Sunday and is clearly aimed at putting parts of the puzzle required for Formula E in place. (DX11) ambient undercar shadow fixes so they won’t show up on parts of the car, just the ground underneath it. 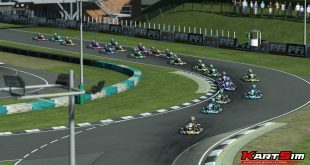 In the run up to the release of the Formula E pack on rFactor 2, what are your thoughts? Let us know in the comments!